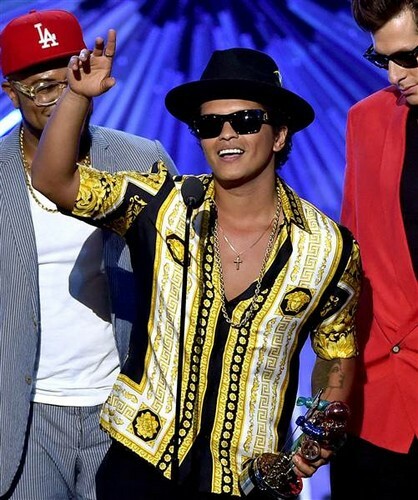 Best Male Video at the VMAs. . Wallpaper and background images in the Bruno Mars club tagged: photo best male video vmas mark ronson bruno mars. Bruno : ( like you actually read these fan club comments... anyway, I realize you have worked very hard to win all of these awards.